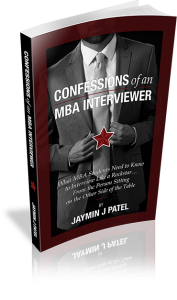 Confessions of an MBA Interviewer is the ultimate guide to helping you stand out during the interview and land your dream job. Put simply, it discloses the mindsets, expectations, and evaluation processes that interviewers use to advance MBA students through various rounds of interview to the final offer. The Rockstar Approach outlined in this new book has been embraced by thousands of MBA students and Industry Professionals across the USA and internationally. The Rockstar Approach is the difference between just landing a job and landing your dream job – one that is challenging, rewarding, and pays well. 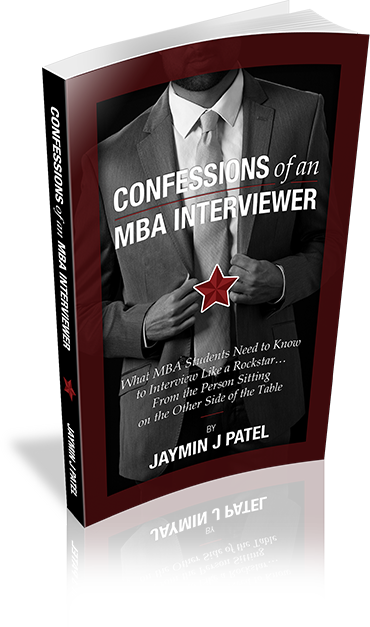 Join those who have leveraged Confessions of an MBA Interviewer to rock the interview and wake up to a job they love everyday.